From devices that charge your electronics to sand-free beach visits, travel tech gadgets can help you prepare for and enjoy your Fort Myers Beach vacation. The editors of Travel and Leisure magazine picked 17 Gadgets They Never Travel Without. These include a global hotspot that provides WiFi for up to five devices and a portable charger that can re-energize a smartphone at least three times. Wireless headphones are great for reducing noise while on a plane or relaxing to your favorite tunes while sitting on the beach. 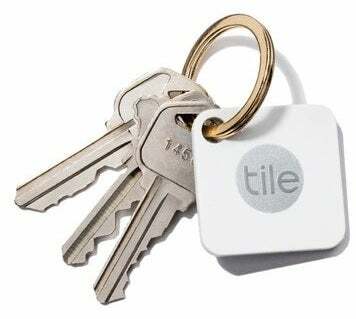 Attach Tile Mate, a Bluetooth tracker, onto your keys, luggage or anything else you don’t want to loose and monitor its location with an app. This article from Travel Away lists 27 Travel Gadgets That Are Too Cool To Resist. 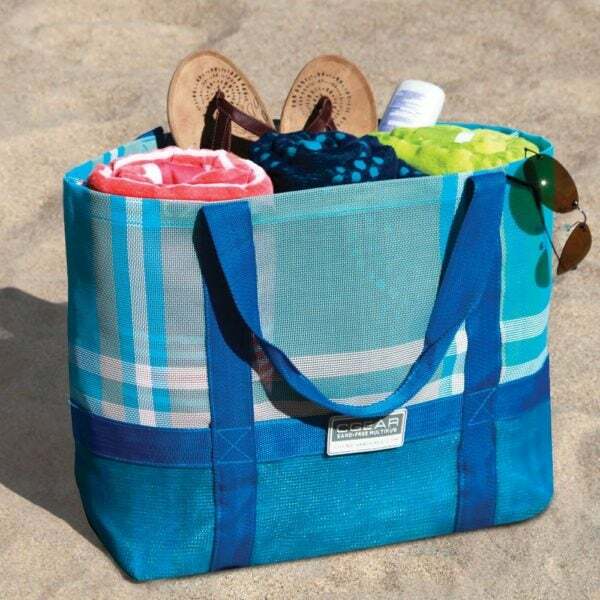 Everyone visiting Fort Myers Beach would love the Sandless Beach Mat and Sandless Beach Tote, made for sand to fall right through. 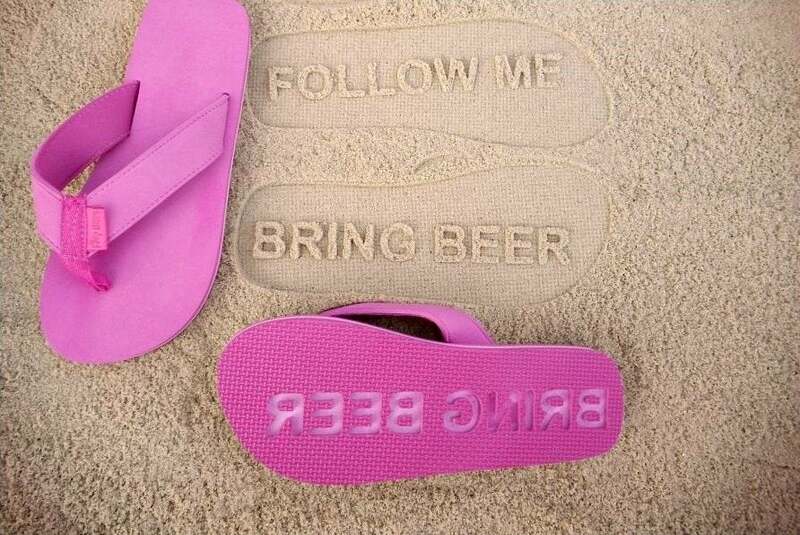 Don’t forget to order your personalized FlipSidez sandals with your message written on the bottom. Make cleaning up easy with the Scrubba Wash Bag, which gets clothes clean in just a few minutes. And, get to your vacation in style with the Micro 3in1 Luggage Scooter with a kickboard and even Bluetooth speakers. Conde Nast picked its 15 Best Tech Gifts for Travelers in 2017. Number 1 on their list is Apple Airpods for their light weight and comfort, followed by the Altec Lansing Mini LifeJacket 3, which is actually a portable Bluetooth speaker. No list would be complete without a drone for capturing vacation footage. 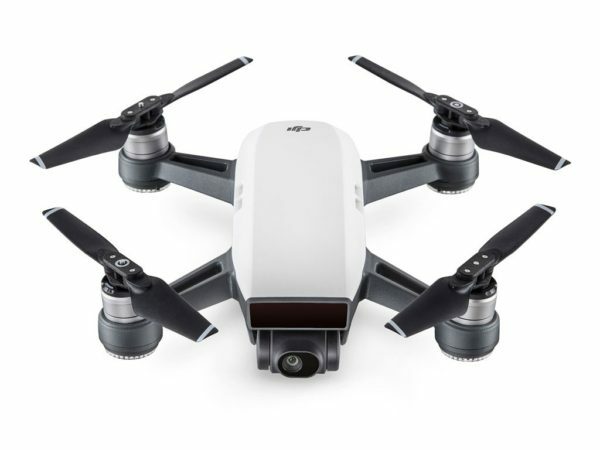 These editors like the DJI Spark because of its small size. The Amazon Cloud Cam allows you to monitor what’s happening at home and even chat with the family pet. Book your Sun Palace Vacation Homes trip today.